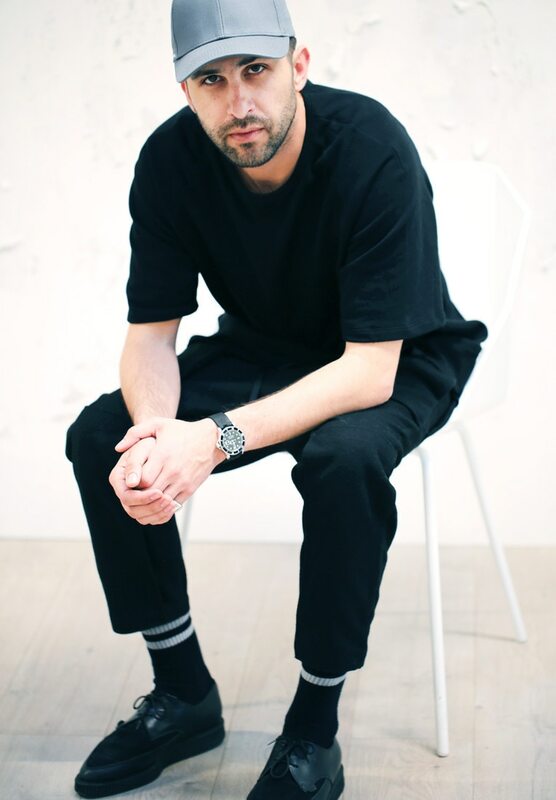 The Colorado-born designer and owner of Stampd has created a following of the most stylish men and women with his casual essentials. “When designing our collections I don’t necessarily think about guy or girl. I design for people—our customer,” Chris revealed to E! News. And, it’s working for him. Khloe Kardashian, Miley Cyrus, Justin Bieber, Usher and Kayne West are just a few of his fans rocking his denim, T-shirts and shoes. Celebrities aren’t the only ones that have given nod to Stamp’s design aesthetic. Gap and Puma have partnered with the brand, seemingly eager to take part in his popular-kid-level clothes. The Puma x Stampd collection is currently available, and includes jumpsuits, sneakers and camo jackets—everything you need to look fashionable without appearing overdone. Want to know how this trendsetter created a gender-bending, ultra-cool culture around his design? Keep reading! At fourteen, I was working at a local surf shop in Cardiff, California, scraping wax off surfboards. I developed the original idea and concept for Stampd in college while studying graphic design. I moved to LA in 2006 and got a job working at a restaurant. 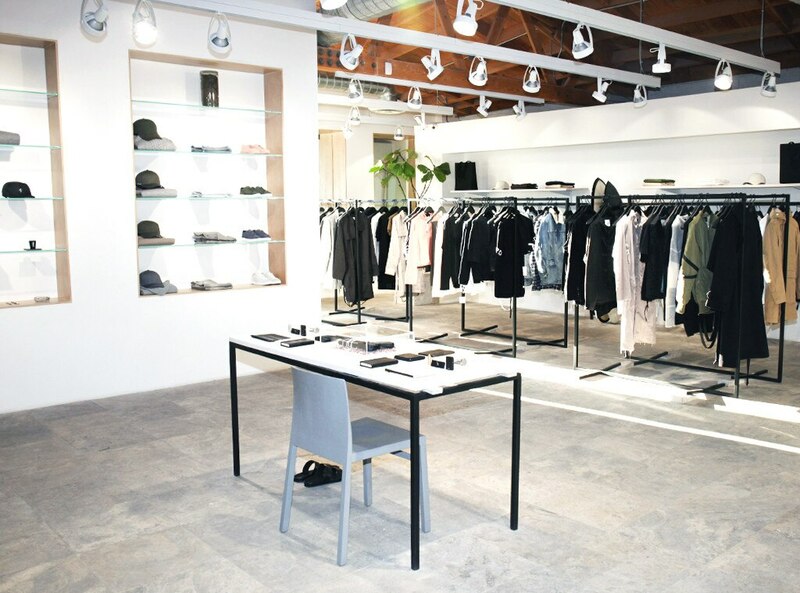 On the side, I launched www.stampd.com out of my apartment. In the beginning our focus was on the design of custom shoes. 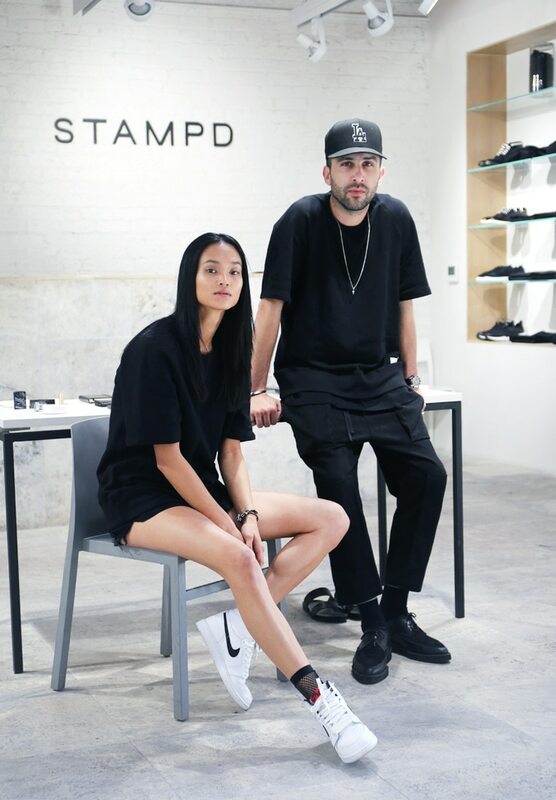 What is Stampd best known for? Denim, t-shirts and bomber jackets. I like to think that we offer classic pieces with the right elevated details. What’s your favorite style trend right now? Fashion is having a genderless movement right now and I’ve always appreciated that type of style. If you could dress anyone, who would it be and why? Jennifer Lawrence. She seems cool and laid back. Plus, girls like to be dress in men’s clothing. I guess I wouldn’t necessarily call any day “typical”. It’s always changing depending on if I’m in LA or not. If I’m home, I’ll check the day’s schedule, and either head to my design studio or our store. Sometimes we’re shooting, sometimes we’re designing. In a lot of instances, I’m dealing with the business side of things. I’ve also been putting a lot of my energy into home design and lifestyle pieces. We’re always looking for ways to grow and expand the brand and I’ve always had a passion for design outside of fashion. I keep things simple and clean. Minimalism is good for creativity and a clear headspace. 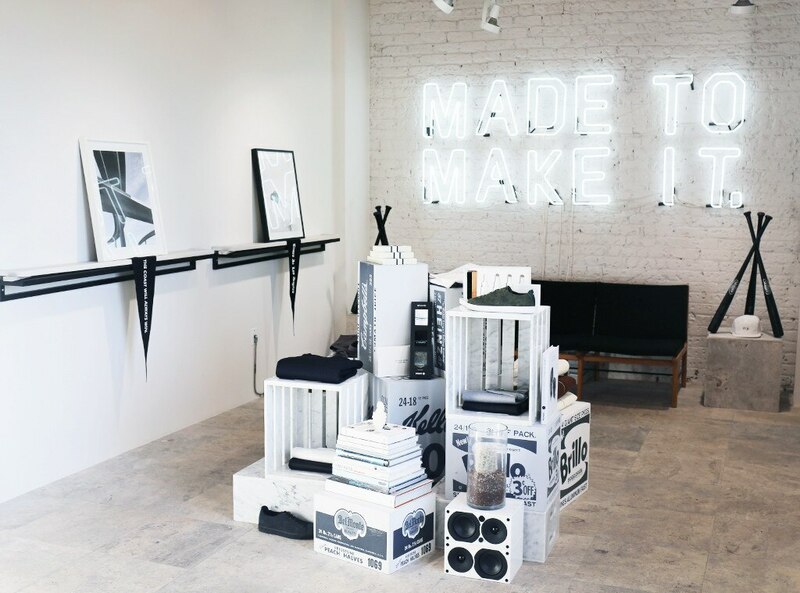 Both our offices and boutique have a similar aesthetic—white, framed photos from our recent shoots, matte black accessories. Everything has a place. What are your favorite items on your desk and why/what do they mean to you? MacBook Pro, my life essential. Pantone Book. Matte black Kershaw knife, essential for opening mail and boxes that frequent my desk. Native Union lightning cable so my phone never dies. Beats by Dre Beats Pill. Working with my friends and family to create art. TWITTER: @FollowMarcia | IG:Marcia Mgmt | FACEBOOK: Marcia Mgmt Follow Neffworking: Facebook | Twitter | Instagram | YouTubeE!